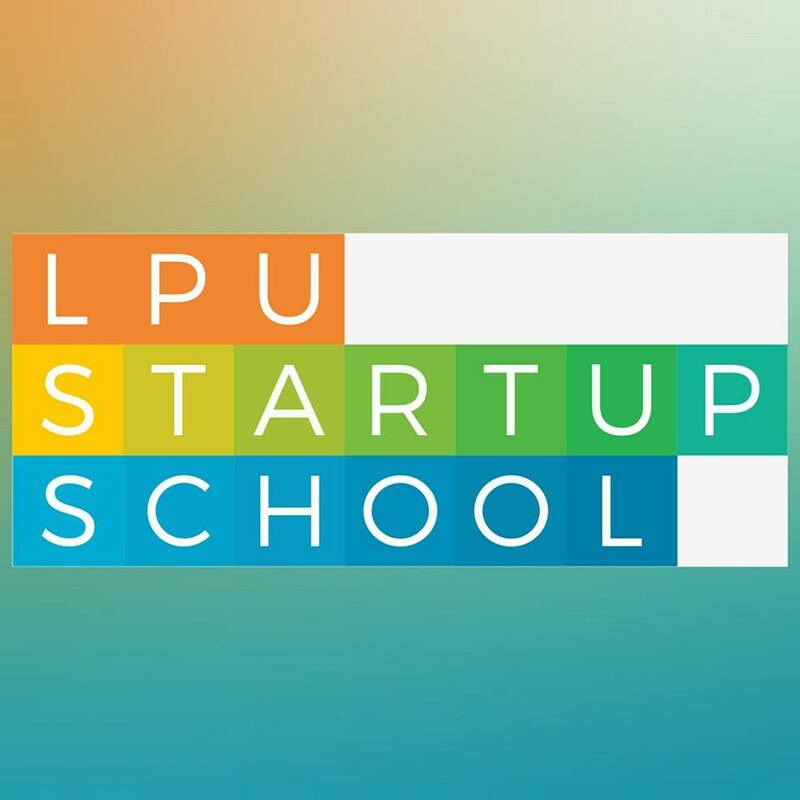 If you believe that you have an Entrepreneurial Streak and want to join the Elite club of Job Creators rather than becoming a job seeker, LPU Startup School brings a unique and extremely practical course on Entrepreneurship. In case you are working on a project which you believe can be commercialized, this course would “Raise your game”! And in case you are searching for a business Idea to pursue, this course shall not only provide you with the right tools to do it but would also provide you with the much-desired exposure. But beware! The Startup Course is not meant for the weak-hearted. There are limited seats, reserved for only for the best with serious determination. 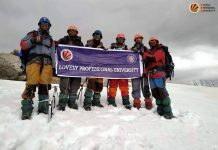 Students of LPU from any Course in Any Year who has a minimum CGPA of 5.5 can register for this course. Anyone who is currently working on their business Idea or who wants to learn how to find business Ideas are welcome to be a part of this learning process. This will be an elite club of Job Creators and will boost your potential in the corporate world. You will be getting the opportunity to meet and learn from Successful Entrepreneurs, Investors and Venture Capitalists. The course is a 2 credit course and would be part of the DMC. No written exams, only weekly assignments and Final Presentation. It is only a weekend course and can be taken with your regular classes. 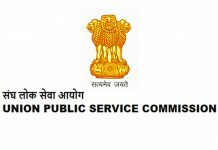 A provision of 50 Hours of Duty leave for those who successfully complete the course. Duty leaves to be added at the end of the term. Step 2: Selected Candidates would undertake a Psychometric Test. Step 3: Final Selected candidates would undergo Interview.